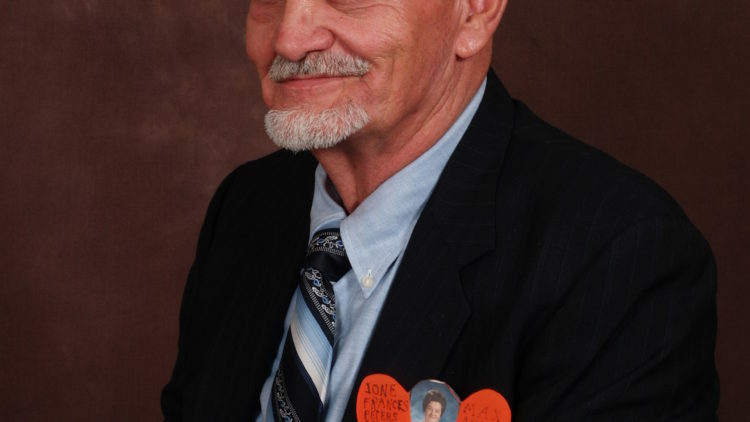 Keith N. Peterson of Chandler, AZ passed away suddenly on Saturday, November 17, 2018. He was born and raised in MN and relocated to AZ in 1988. He was an avid sports fan and enjoyed golf and baseball. He is survived by his wife, Lynn Peterson, of Chandler AZ. Burial to be held on Monday, November 26, 2018, at Fort Snelling National Cemetery, Minneapolis MN.